I really love reading Christmas books to my kids and we’ve got quite a collection already from over the past few years. I’m not organised enough to do a book advent and always feel like the pressure would get on top of me (much like the pressure to move the elf – hence why the elf doesn’t visit our house!) Anyway, I much prefer to let the kids pick a book each and read them together. This year we’ve added a few more to our collection and have been reading them in the evenings! A lovely book written entirely in rhyming couplets (which is impressive as it’s not short!) 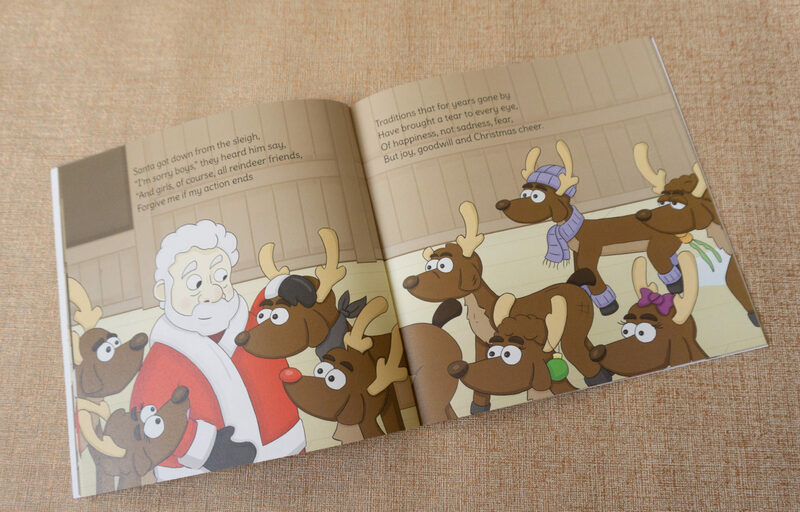 all about a family of Reindeers called the ‘O’dears’. Poor little Wayne Dear has trouble flying and keeping up with the rest of the O’dears, which is a bit of an issue as they’re all off on a mission to deliver all the presents at Christmas in just one night. Little Wayne Dear finds one last present that has been left behind, but can he get it delivered all on his own, and who is it for anyway? You can buy it from Sophie Morrels website, along with her other beautiful prints and homewares! 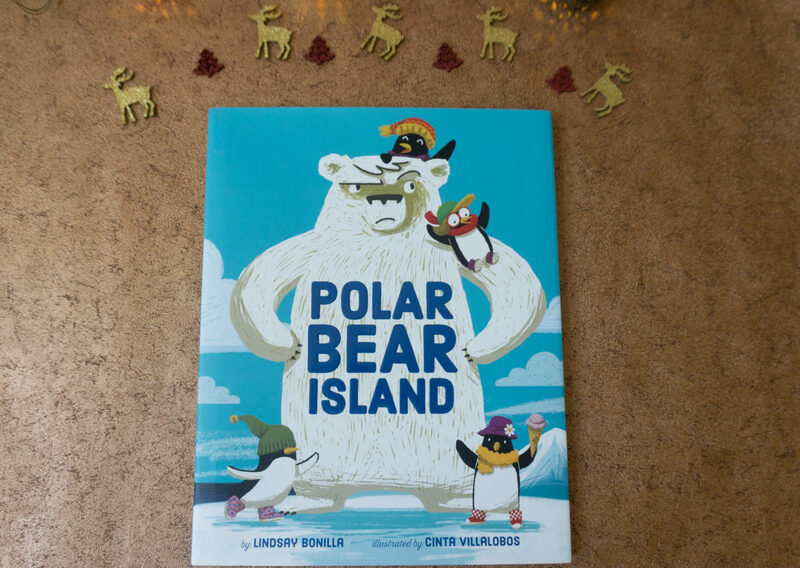 Parker, the mayor of Polar Bear Island doesn’t want anyone but Polar Bears on his island. But then along comes Kirby the penguin with her flipper slippers and the other Polar Bears love having someone new to play with. Kirby introduces all sorts of fun things to the island but Parker isn’t impressed, especially when MORE penguins arrive! This a lovely book all about exclusivity and giving people a chance, and the illustrations are lovely too, especially the slippers! Buy it from Amazon here. 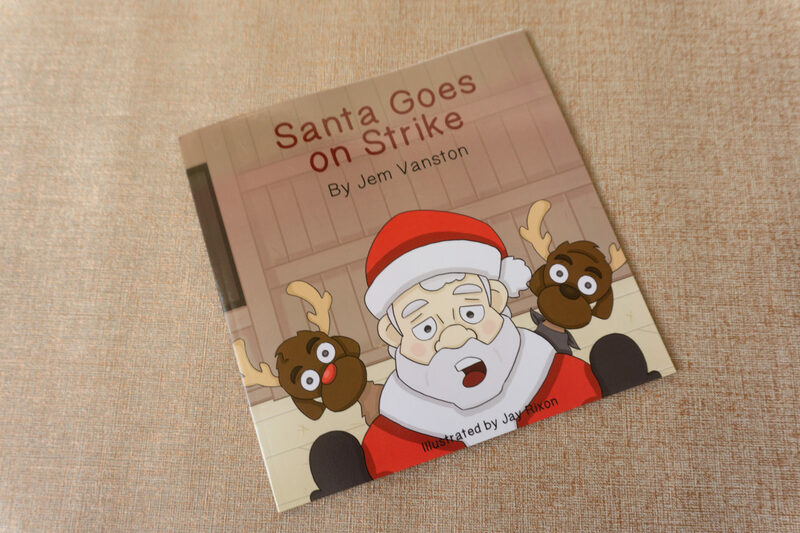 Santa is a bit depressed, so he explains how he feels to his reindeers and goes on strike for a day. 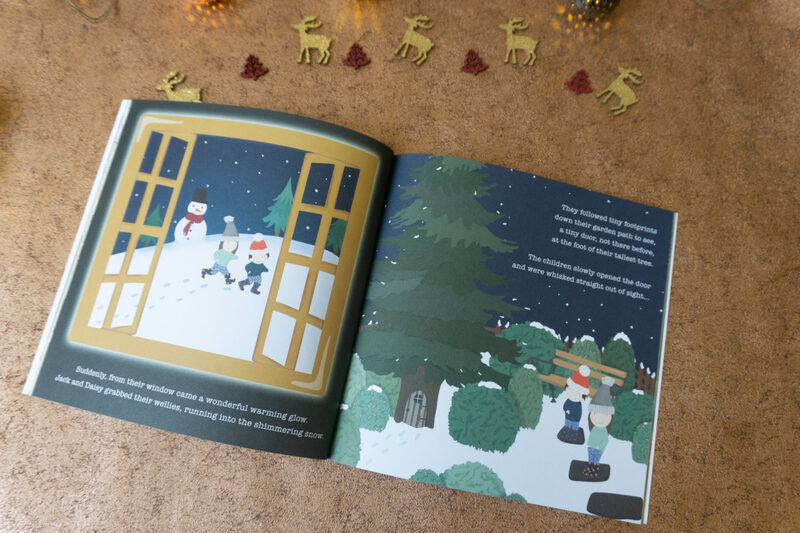 From the author of ‘A Cat called Dog’ this book is another written in rhyming couplets with a lovely message – that Christmas is about the people you spend it with and not the presents you get. “Our stories provide tools for parents to equip ‘Little Owlets’ for the big wide world” I love this ethos, and it’s exactly how I feel about reading to my kids and helping to think more about things that they’ve read in order to prepare them for situations and feelings they might come across. 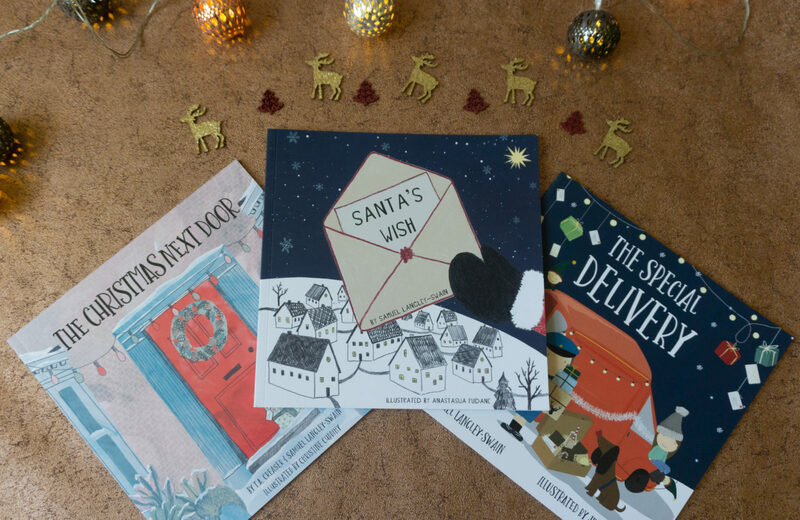 They sent us three festive books from their in-house authors and they’re all delightful, and I’m already looking forward to seeing what their other books are like! You can see their range here and follow them on facebook too. 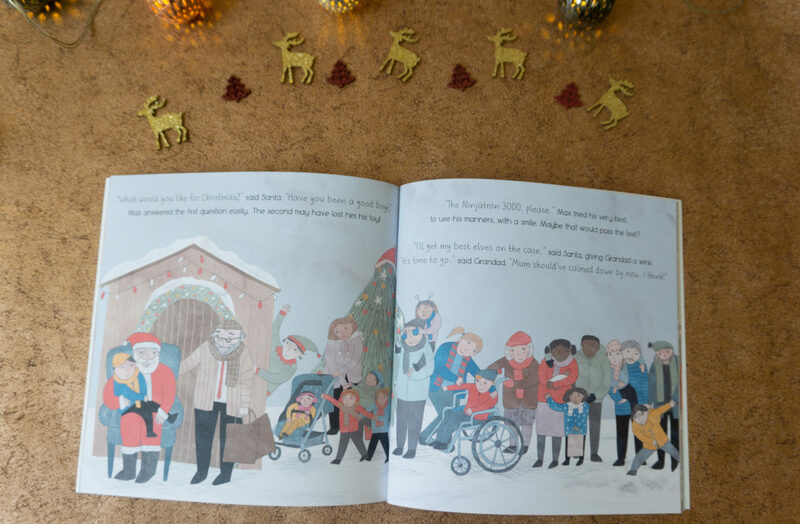 It’s hard not to compare your own Christmas to the ones that others have, but in this book after a few disasters Grandad gets the true meaning of Christmas through to his grandkids, despite their struggles. I love that the people in this book aren’t just white or black, and Lily has Autism too. 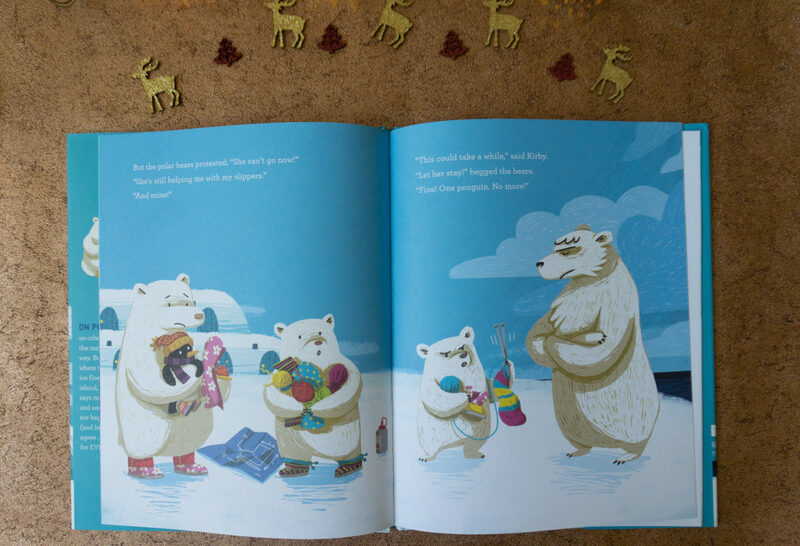 It’s a great book for inclusivity for kids. 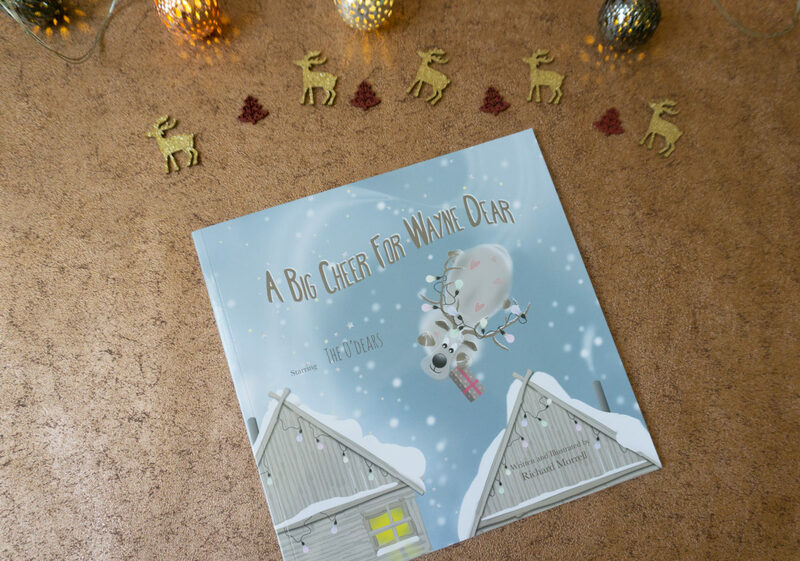 Jack and Daisy decide they want to help someone at Christmas as a gift, rather than focussing on what they wanted to get like their class mates. They help their neighbour delivery the post, and in return get a super special treat from the elves at the Elf Studio. 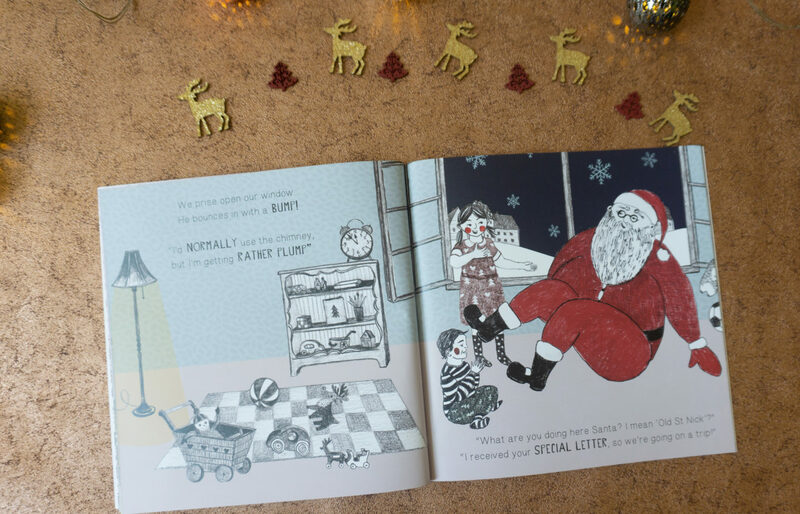 This tale is of two siblings who send Santa a letter like lots of other children do, only theirs is special. They wake up to find Santa at their window who whisks them off to the North Pole – to say thank you for sending their special letter. Why is it so special though? Because they asked him what HE wanted! A lovely message to think more about others at Christmas. I think the illustrations in this one are so beautiful too! 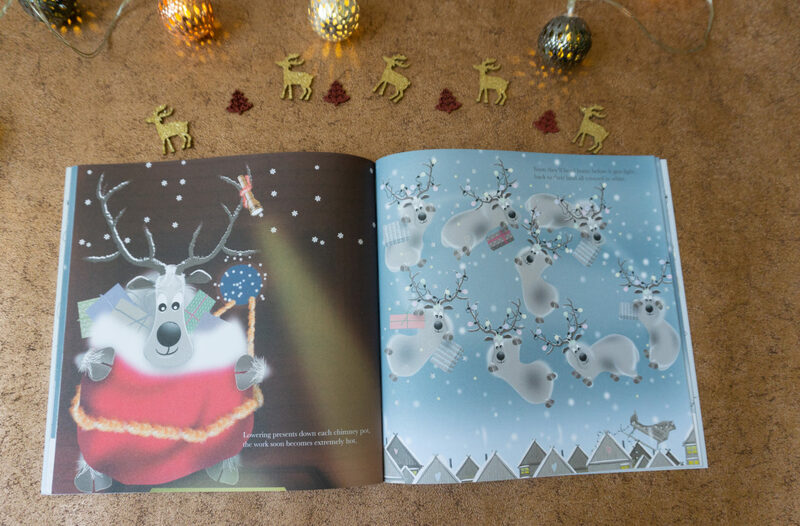 You can see some more books for kids about Christmas here and see all our kids book reviews here. These books are press copies, all words and opinions are my own.